Winners of the National Disability Awards were announced tonight, with 23 finalists from across Australia present at the ceremony in Canberra. 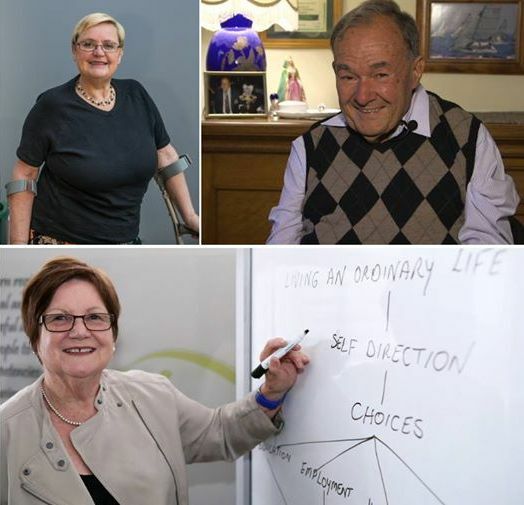 Some of Australia’s most exceptional individuals, organisations and programs were among the finalists, drawn from the mainstream and disability and community services sector. Finalists were chosen from more than 200 nominations across eight categories by a 12-strong judging panel representing a wide range of community organisations. The awards are Australia’s foremost celebration of the efforts and achievements of people of all abilities, and are a major part of the Australian Government’s acknowledgment of the International Day of People with Disability (IDPwD) which is celebrated on 3 December each year. The IDPwD recognises disability as diversity, and is a chance to value the everyday – as well as the sometimes extraordinary – contribution people with disability make to society. 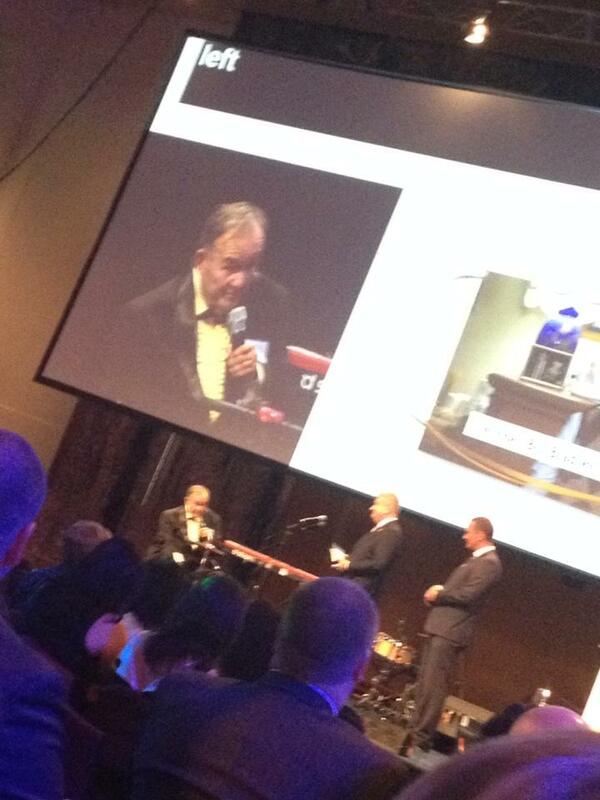 Bill Bradley from Hornsby has demonstrated outstanding commitment and achievement to volunteer and community work over his lifetime, while raising a family, working and living with significant disabilities himself. Bill has been an active member of his local community for many years, through the Lions Club as well as through his own endeavors, and has done a great deal to improve inclusion and accessibility in a range of sports. Bill contracted polio in 1950 as a 14-year-old. Part 1 of his polio story was published in Network News, Issue 78, September 2009 – click to download Bill’s story in this extract from that newsletter. Bill keeps promising me part 2 of his story (although, since Bill is only a young 79, I suspect there will be enough of his story as yet untold to warrant at least a part 3 as well) – time to chase him up again! Bill featured on our 2014 Polio Awareness Month poster and flyer. The poster and flyer (and the picture below) show Bill sailing solo in the “Clover Dawn” (named after his wife). 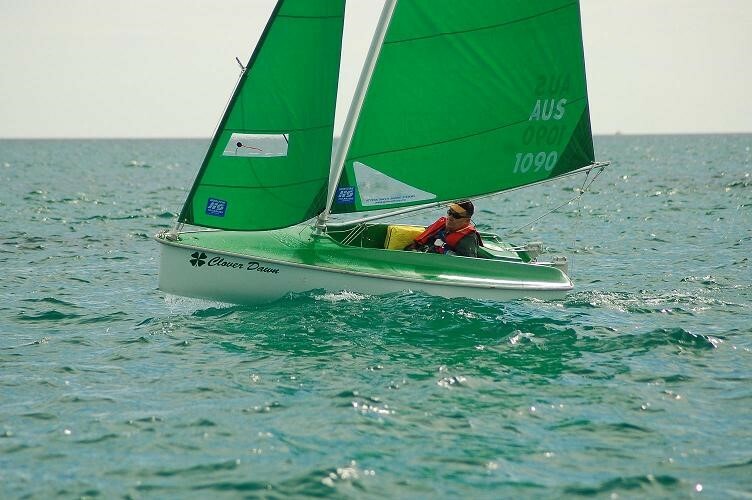 In 2006, at the age of 70, Bill was in training to qualify to represent Australia in sailing at the 2008 Paralympic Games in Beijing. What was more remarkable was that Bill had only taken up the sport a couple of years before and yet already had competition victories under his belt. He spoke to Polio NSW members at our Seminar in August 2006 about his quest, and well as about some of his other sporting achievements in, for example, lawn bowls. Runners up for the the Award tonight were Tricia Malowney (polio survivor from Victoria) and Jill Wishart (South Australia). Congratulations to them both. Tricia Malowney is a leader in advocating for the rights of women with disabilities, especially preventing violence. Tricia’s input is valued by many well-respected groups and organisations, and she was at the forefront of establishing the Victorian Women with Disabilities Network Advocacy Information Service and in the further development of Women with Disabilities Victoria. Jill Wishart became involved in advocacy after the birth of her son, Ben, who has Down syndrome. More than 30 years later, she has helped develop a not-for-profit organisation and, as a parent and role model, she continues to show that people with disability can lead a fully inclusive life, with great success.